He cannot escape from such liability only on the basis of his pleading or submission that he is residing in an ashram and not earning anything, the Court observed. 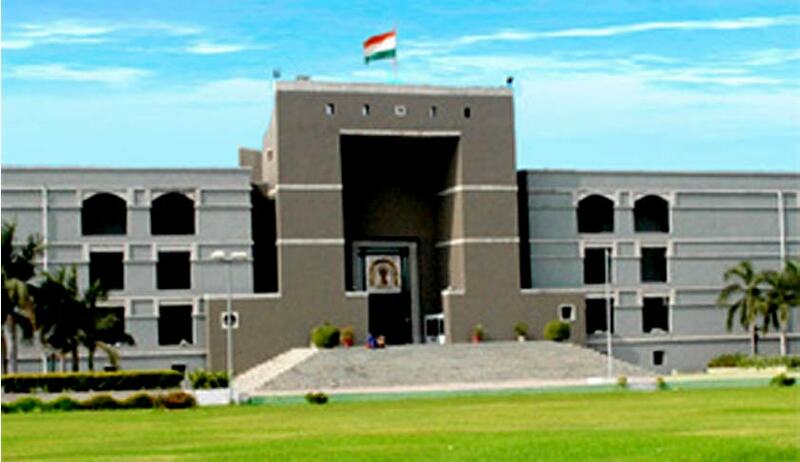 “Do social service, but maintain your wife,” said the Gujarat High Court to a ‘sanyasi’ who had approached it challenging a family court order that required him to pay maintenance to his wife. Justice S.G. Shah also observed that a husband cannot escape from liability to pay maintenance to his wife only on the basis of his pleading that he is not earning anything. The family court had ordered the man to pay Rs 3,500 monthly to his wife. Later, he approached the family court for modification of order claiming that though he was serving with the State Bank of Hyderabad at the relevant time and earning more than Rs 11,000, he resigned from his job and is now residing in Ananddham Ashram, based in New Delhi, and therefore, is not earning anything. But the court refused to modify the order, against which he approached the high court by preferring revision. Justice Shah said: “If the applicant is so keen to do social work and to help the people at large, he should also do some earning activity so as to maintain his own wife”. Live Law had reported the Supreme Court judgment in Shamima Farooqui case, wherein it was held that women cannot be treated as beggars and their grace cannot be lowered in rightful claim to maintenance after divorce if the husband has since then retired from his service. Read the report and judgment here. Read the Live Law report on Bhuwan Mohan Singh vs. Meeta case here.